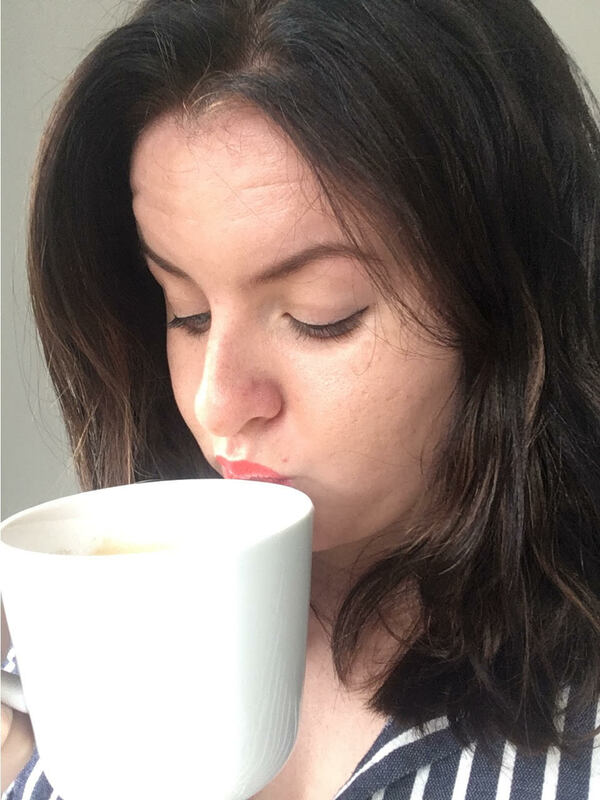 The Porridge and Parenting blogger spills her worst laundry mishaps, the 'sniff test' and PJ's she'd wear every day! Introducing our brand new blog series – The Laundry Diaries! Just when you thought the 11th best laundry blog in the whole world (ask Feedspot) couldn’t get more innovative, we’ve churned out a humdinger of a blog listing to discover the laundry trials and tribulations of all you UK folk. From bloggers to scholars, corporate lawyers to website crawlers, feds, meds and, ultimately, Heads, they’ve all let us in on their worst laundry fails and smelly habits, amongst other stuff. ? First up in the hot seat… a mommy, family and lifestyle blogger! Give us your name, job title and a little about yourself? 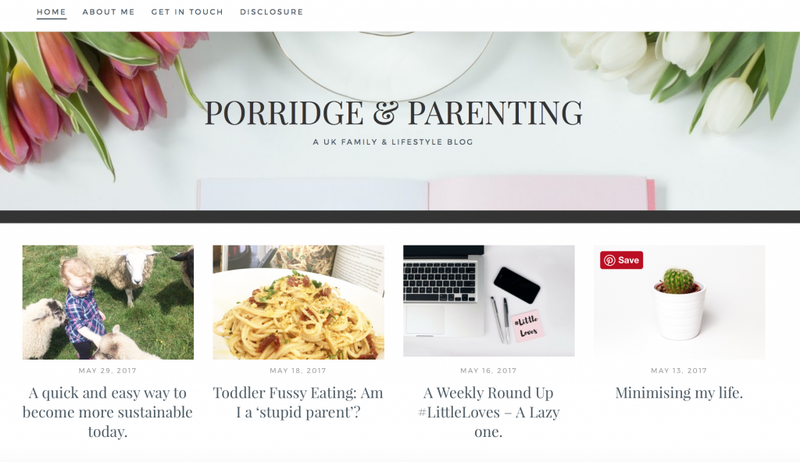 My name is Sammie and I’m a stay-at-home mum and blogger over at Porridge and Parenting! I hate all housework, particularly laundry, so I apologise in advance for any pent-up rage and hatred that comes across in these answers. ? What does your current laundry routine consist of? Be honest ? My laundry routine consists of picking up all the clothes that my family seem to leave on the floor and piling them up. I then have to perform the ‘sniff test’ on everything to check if it’s dirty and needs to go in the washing basket, or if it’s clean and they just couldn’t be bothered to hang it up. ? I then tip out my overflowing washing basket and sort it into colours that can be tumble dried, colours that can’t be tumble dried, whites that can be tumble dried, whites that can’t be tumble dried, work shirts and towels. These piles then sit in my spare room for an unreasonable amount of time whilst I ponder how my family of just three people can create so many dirty clothes. I chuck the load that looks the least intimidating in the washing machine first. If it is a load that can be tumble dried, I tend to wash and dry these together overnight. I know that isn’t recommended in case I set my house on fire while I’m sleeping… but I take the risk. I unload the machine in the morning and start the next cycle (usually non-tumble dryer items so I can hang them out to dry all day). Basically, our machine is always on. What’s your worst laundry mishap? My husband’s work shirts always shrink. I don’t know what I’m doing wrong but that seems like a pretty big mishap considering I’m having to buy him a new shirt almost every month. He is 6’3 and has very long arms so it is immediately noticeable as soon as they get even a millimetre smaller. 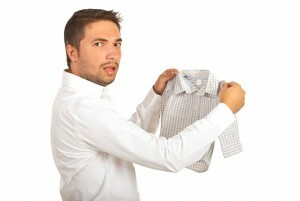 What’s your biggest laundry/clothing woe or fear? White shirts. In our washer-dryer, they ALWAYS have lint all over them. That or the machine breaking. We had an incident with my daughter’s hair band clogging up the filter at the weekend and my machine was out of action for 5 hours. Worst 5 hours of my life so far. If hygiene wasn’t an issue, what one item would you wear every day? I have one pair of comfy jeans that I hate having to put in the wash. Those or PJ’s. ? What’s the funkiest garment in your wardrobe? Funky as in style or funk-smelling? Style-wise – I’m a mum. I’m not funky. Smell wise, probably the t-shirt my nephew threw up on last week that still hasn’t made it through the wash yet. ? If your dress sense reflected your inner personality, what would you be wearing right now? E.g. punk-wear, colourful, cool kicks, space jacket ? PJ’s. I miss sleep. ??? I’m loathed to answer this question. I am the opposite of a laundry superhero. Procrastination girl? Can-someone- else-do- it-please Woman? Oh, go on then, this is your opportunity for a shameless plug. ? Check out my blog and social media at the links below and let me know if laundry is the bane of your life too.